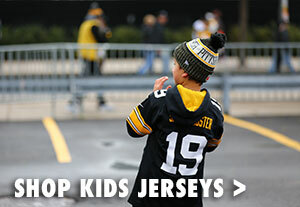 Show up to Heinz Field this season in style with the Pittsburgh Steelers '47 Robinson MVP Cap. 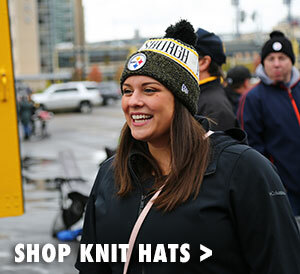 This white '47 hat takes Steelers fandom to the next level. The front features an all black raised embroidered Steelers logo on the crown as well as Steelers wordmark and logo on the brim. 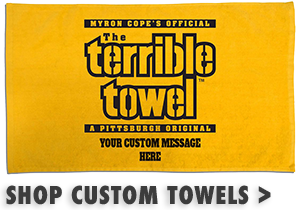 The back features an embroidered Steelers logo on the back panel and an embroidered Steelers wordmark on the adjustable velcro closure. 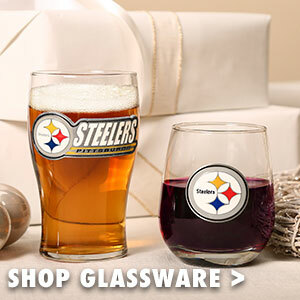 With black and gold detailing throughout, it's no wonder why Steelers super fans will be wearing the Pittsburgh Steelers '47 Robinson MVP Cap this season.